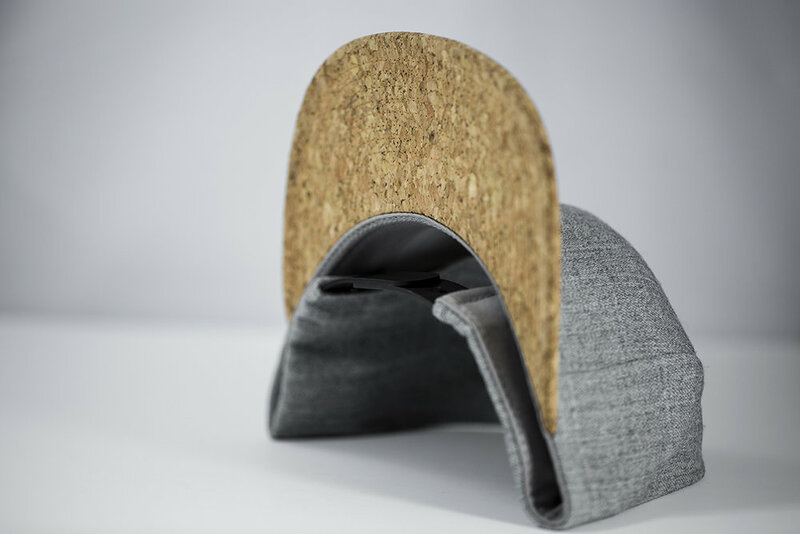 Premium Wool Blend, 6 Panel Crown hat with a soft Cork visor & Cork button details. This Custom Snapback is built off of our top selling 6 panel flat bill shape and brings a unique & interesting look to a well tested silhouette. A true Private Label Snapback with NO house branding to let YOUR brand shine.